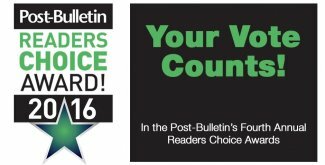 So easy to vote: Click the link or image to the right & enter your e-mail to get started! 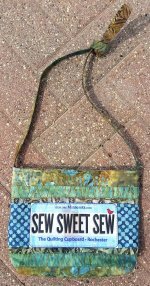 Under category "SEWING CENTER", enter THE QUILTING CUPBOARD to vote for us! Easy as that! 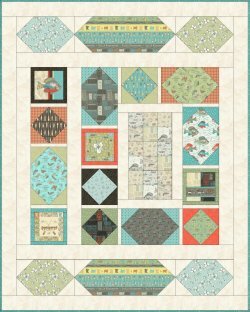 Row by Row 2016 Quilt Kits available! NEW! Pillowcase Kits Now Available!